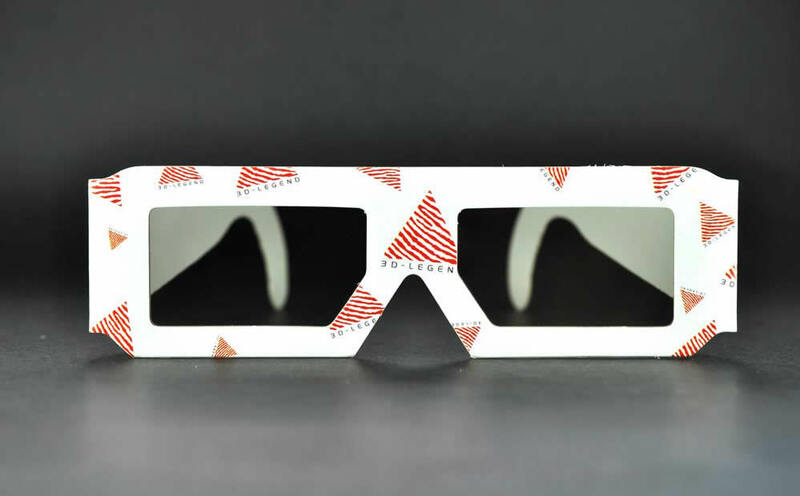 hromadepth custom 3D glasses are one of the newest and most flexible options on the 3D market. 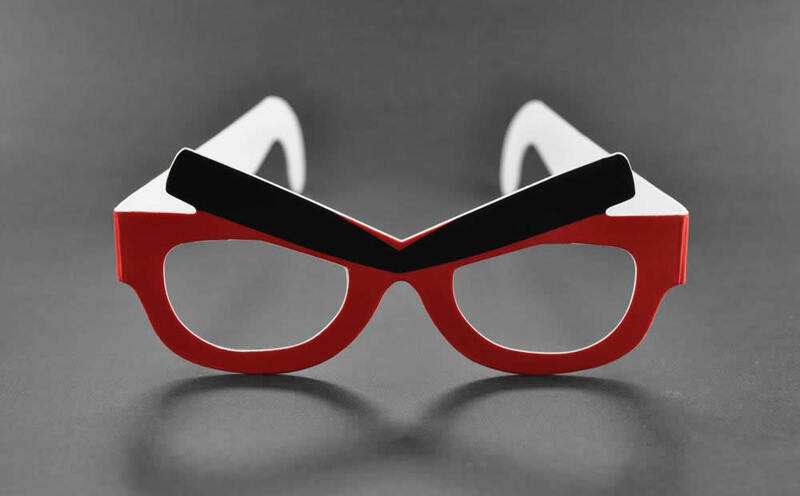 Instead of creating a 3D rendering by combining two images, Chromadepth custom 3D glasses encode the information from a single image, using optics and colour. 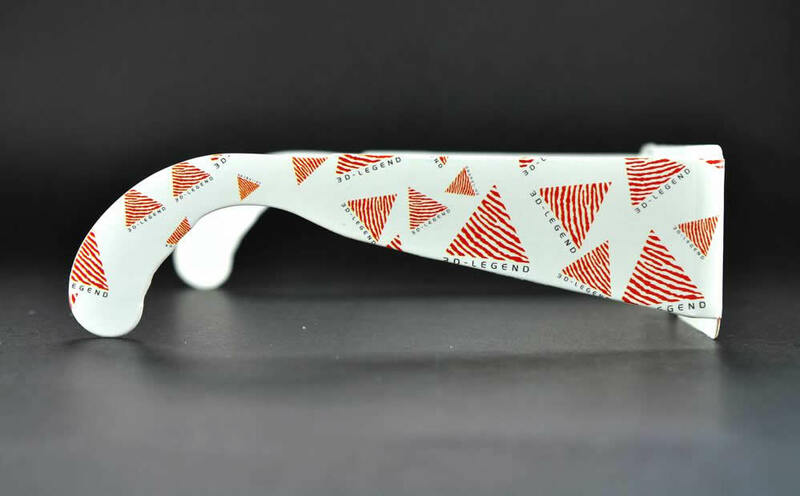 The 3D ChromaDepth glasses create impressive 3D from normal 2D images by bringing the colour red to the foreground and sorting the remaining colours according to their position in the rainbow. The Chromadepth process allows for fantastic 3D illusion without compromising the quality of the image when viewed without glasses. 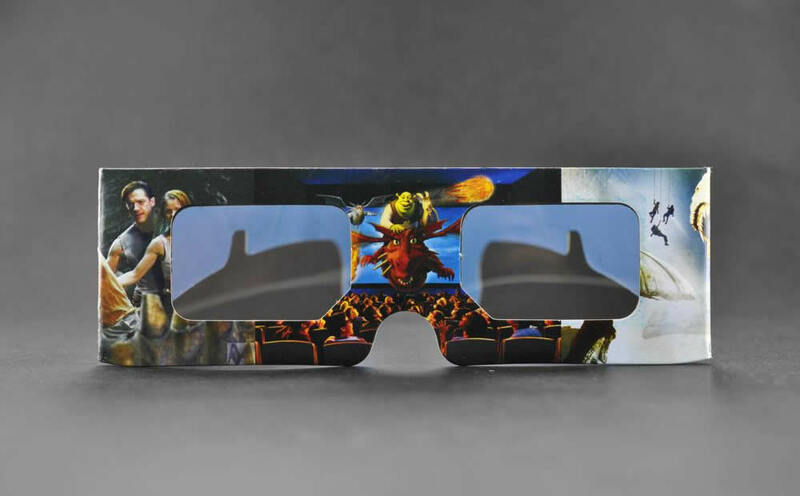 The beauty of Chromadepth custom 3D glasses is the sheer number of occasions for which they can be used; from magazine inserts, posters and signage, theme park rides, iPhone and iPad apps, computer games, 3D films and commercials – the possibilities are endless. A variety of frame styles, full colour printing and intricate die-cutting make for easy customisation and maximum advertising impact.